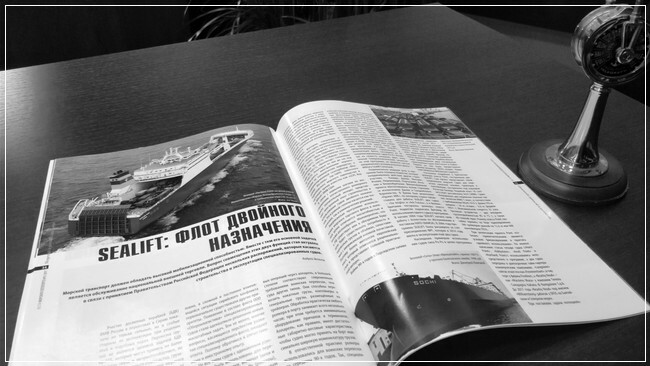 Russian Merchants look for effective Liner Shipping to be competitive in foreign trade. Meanwhile no one Russian company offer service in any segment of this market. 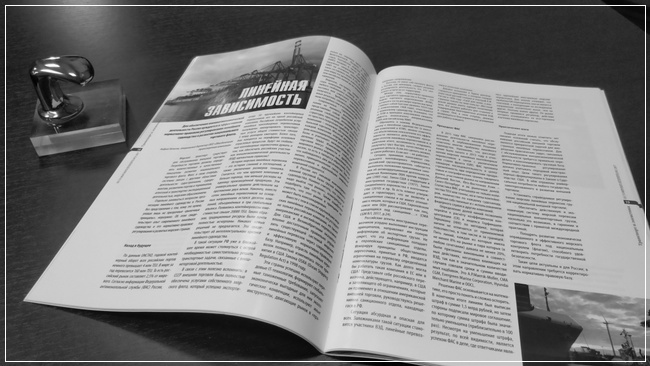 Author considers reasons of the problem and possible ways to improve the situation at Downloads (the Article is available in Russian). A Maritime policy of Russian Government was short-signed within long time. Actual US/EU sanctions are very painful for national foreign trade in some segments of Sea Transportation. 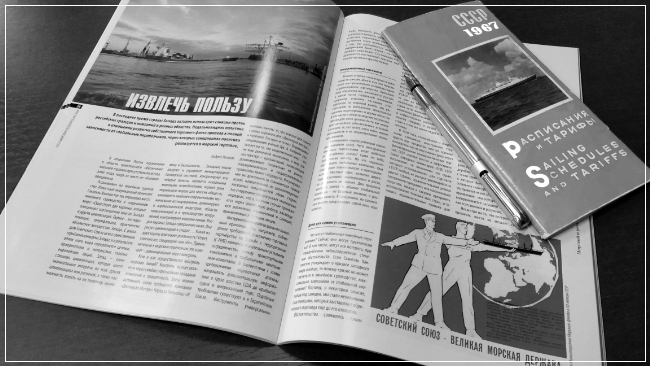 Author's short historic review of the sanctions and estimations of possible development the situation for Russian Shipping please read at Downloads (the Article is available in Russian).